6.45am: POLICE are investigating a house fire that occurred in Yeppoon yesterday afternoon. About 1.05pm, police were called to a Morris Street address following reports that a house was fully engulfed in flames. Emergency services extinguished the blaze, but the house was completely destroyed. The house was vacant at the time of the incident. Investigations into the cause of the fire are continuing, with specialist officers expected to examine the scene this morning. 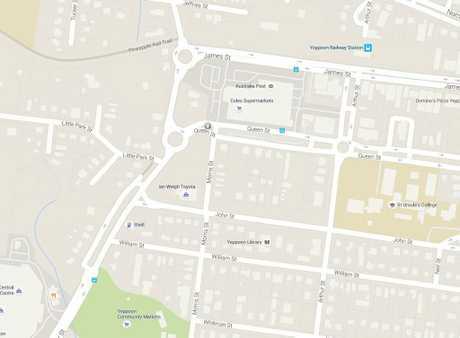 Anyone who may have seen anything suspicious in the area or who may have any information in relation to this incident is urged to contact Crime Stoppers on 1800 333 000. 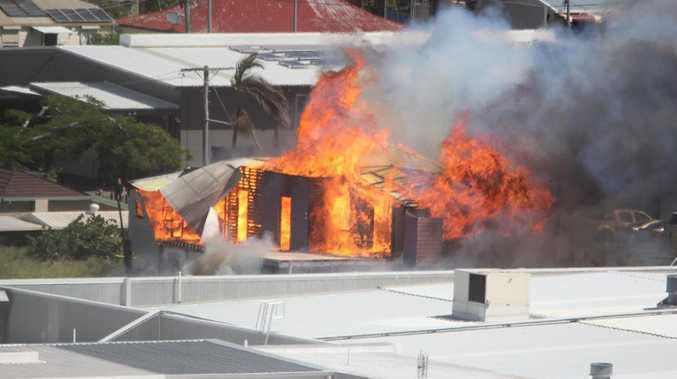 2pm: AN EMPTY house in Yeppoon has caught fire this afternoon. The house is on the corner of Queen, Park and Morris Sts, and the blaze was fully involved when fire crews arrived. Four crews from Emu Park and Yeppoon are on scene making the area safe and ensuring no other properties are damaged. According to reports the fire is now under control and the area is being dampened down. The cause of the blaze is unknown at this stage. No injuries have been reported.